Jena went from homeless, to having a great job, to business owner, to $700k in debt and bankrupt, to now generating over $1.2M as a Brand & Business Strategist. On stages, she captivates audiences with her transparency as she shares her mindset journey that brought her to where she is today. 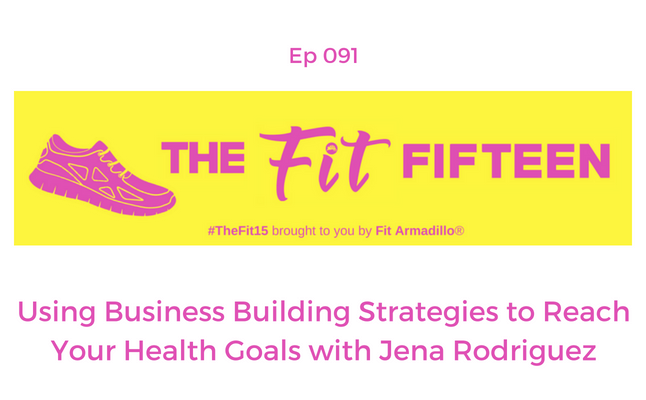 For this episode she does the same while sharing how she's currently using the strategies she uses while coaching entrepreneurs to recommit to her personal health goals. You'll love Jena's personality and her actionable, insightful advice. Don't miss her Brave Entrepreneurs Facebook group and podcast show for more inspiration. 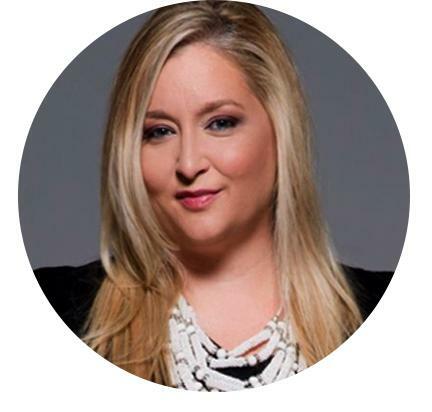 Jena Rodriguez is a Brand Business and Brave Strategist that systematically multiplies and amplifies more money, clients and impact for entrepreneurs internationally. She has gone from bankrupt to a Brave Master in her own journey and is committed to unleashing the potential of other entrepreneurs! TODAY (June 15th 2018) is the LAST DAY for early bird registration for in our August 2018 Women's Fitness and Business Retreat. Save your spot HERE.